Milan gets greedy for food. 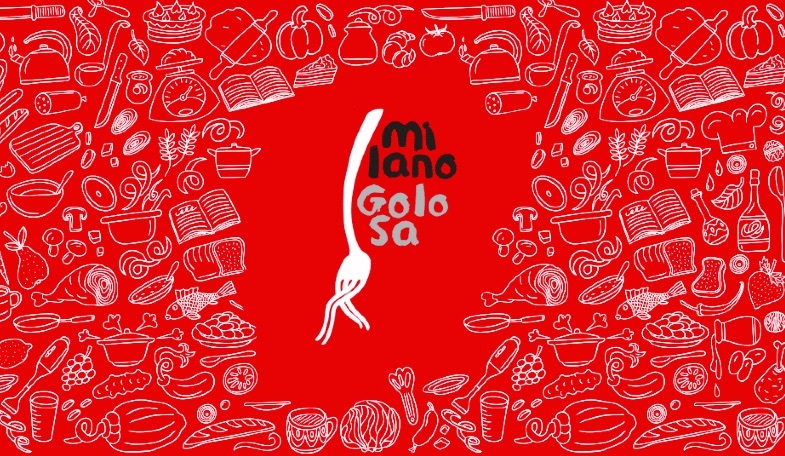 MILANO GOLOSA 2015 will satisfy everyone appetite. will take to an extraordinary journey. 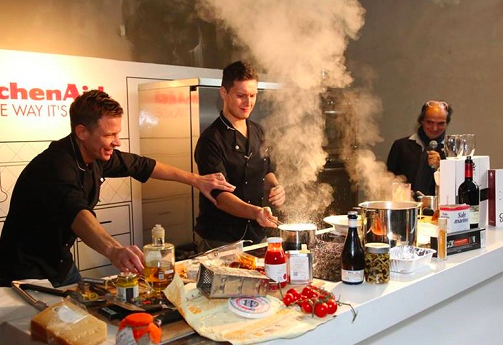 Before the show starts, the program includes several “Fuori Milano Golosa“ events where great chefs will create new and traditional dishes. 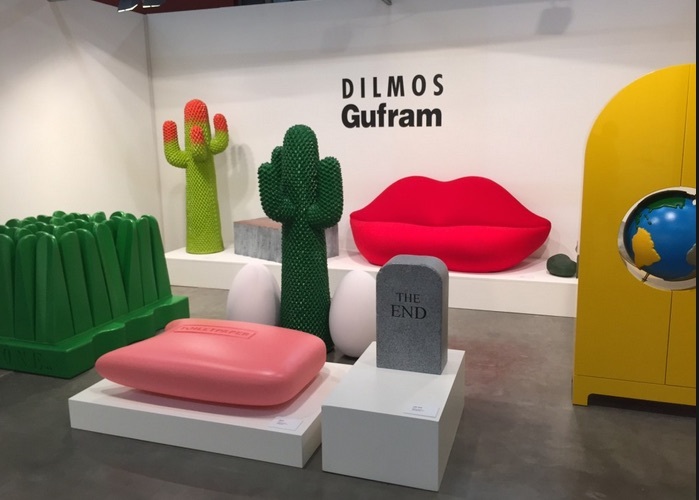 Amazing locations too, starting from the trendy furniture store Dilmos, where 7 producers will offer the best of their production during an aperitivo, that will combine excellences between design and food. Then to the next door I Salentini Restaurant, located in Via Solferino 44, which is hosting a tasting menu featuring specialties made with local product from the Salento area, including the celebrated pasticciotto, a traditional sweet made of shortcrust pastry filled with cream or chocolate. 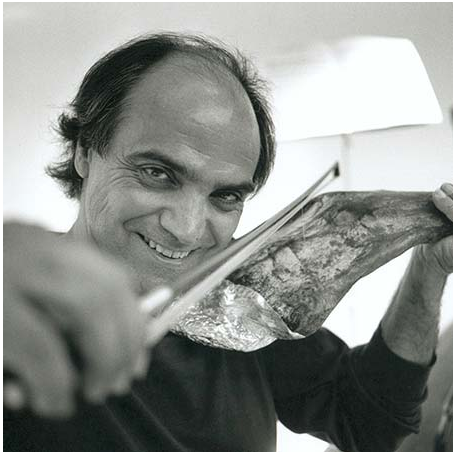 This entry was posted in Food and tagged Dilmos, I Salentini, Mialno Golosa, Milan by nontouristytourist. Bookmark the permalink.